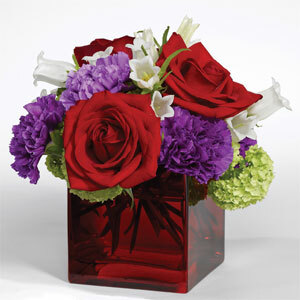 I understand from the recipient that the flowers were lovely. So handy to be able to send from a source close to the recipient and at a reasonable price. Beautiful plant delivered to my sister on the day of her birthday and who lives so far away from me in the UK, which she was really pleased with. However I am very disappointed that the words I had thought about and written so carefully were not transposed correctly. 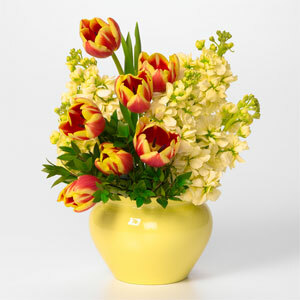 More attention to the words which are the most important part of a gift should be given. Laraine Cowgill. 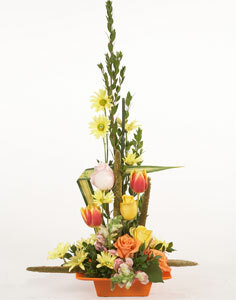 flowers delivered on time i am glad. 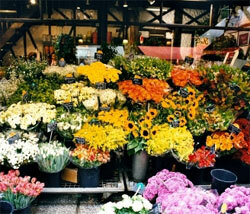 Flowers were ever better in person then They looked online!!! Great! Thank u! Excellent service. My mum was extremely pleased with the flowers - there were so many she had to split them into two large vases. Will definitely use again! My friend was very pleased with the flowers but the only problem was there was no card so she didn't know who they were from until I rang to check she had received them. A minor blip but it could have caused a lot of problems. It's a festival of red and green for the holidays! 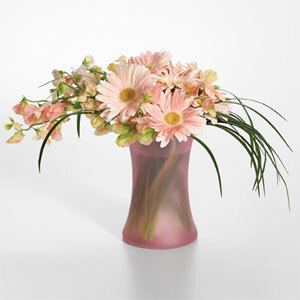 Our freshest Gerbera daisies and carnations ï¿½ even tulips ï¿½ accented with greens and your good cheer! 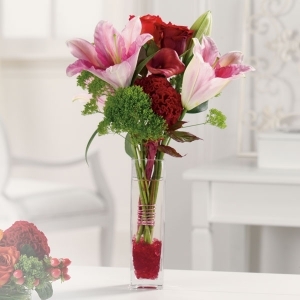 A red and pink delight that says I love you on Valentine's or any special day! 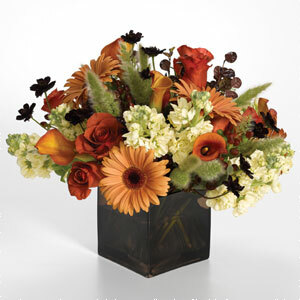 Send this floral arrangement to any loved one to remind them of how much you love them! 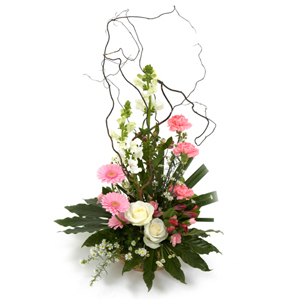 The floral arrangement includes stunning red roses and beautiful pink amrayllis.